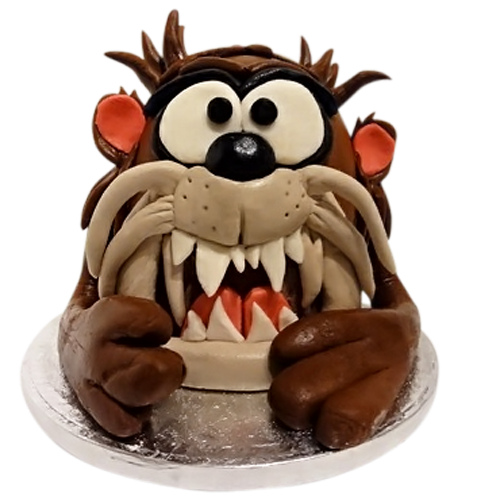 Cheap Cakes NYC - Reasonable Price Guaranteed! 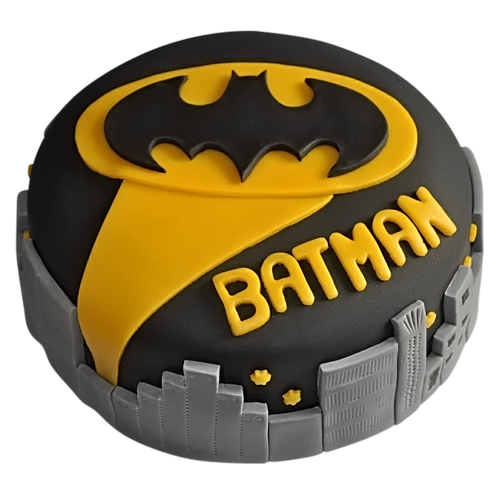 Cheap Cakes NYC - Reasonable Price Guaranteed! 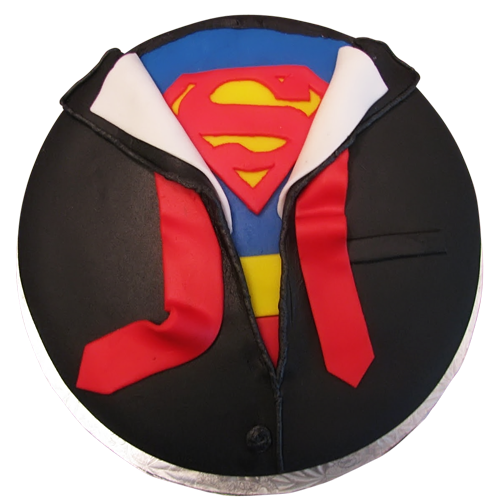 Superhero inspired birthdays are very popular in children’s party. 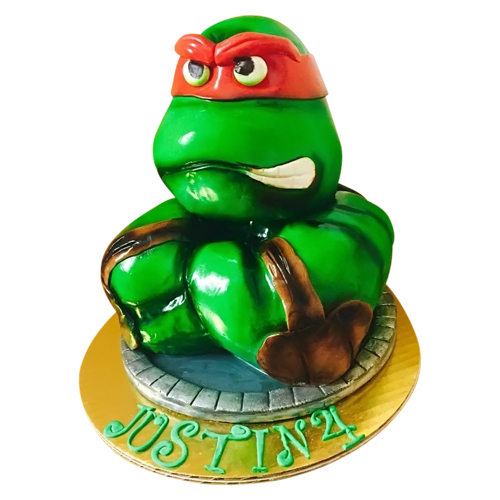 Who wouldn’t love a superhero cake starring Raphael? Raph is a fictional character and one of the four main characters of the Teenage Mutant Ninja Turtles. 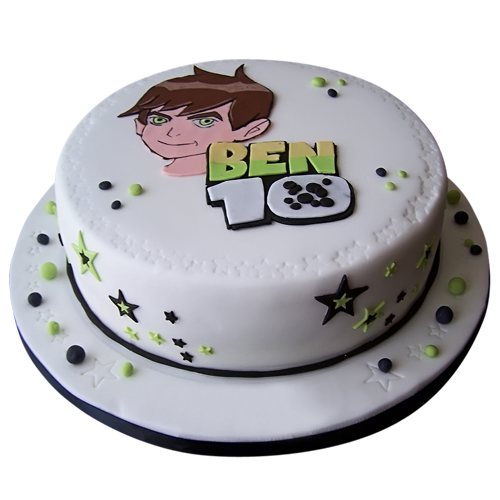 Get cheap yet delicious cakes now! We deliver in NYC.